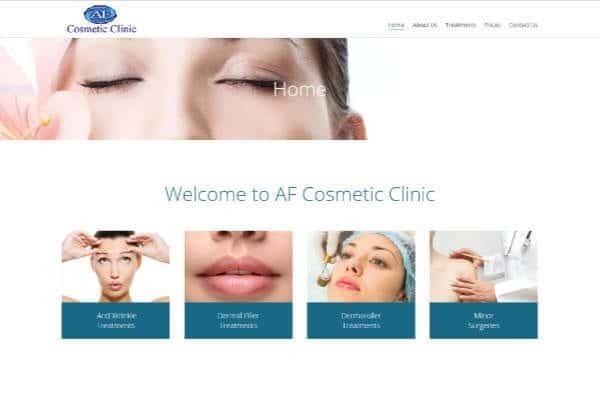 Set up and manage 8 e-commerce sites, seo, social media and email marketing for leading cosmetic training provider. Social media, website and email marketing management to help this boutique IT recruiter attract clients and candidates. 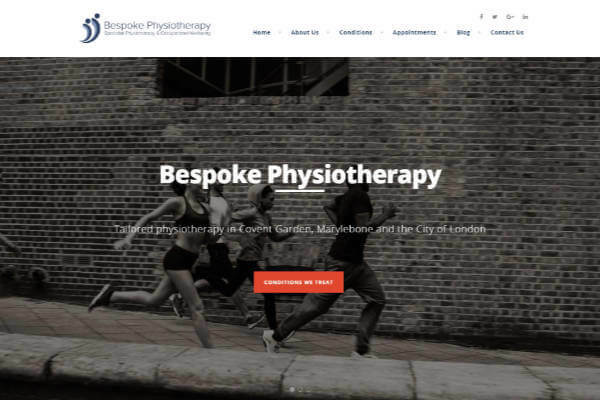 A fresh looking website optimised to increase conversion rates for physiotherapy business in the heart of London. Website and social media management and training for Sussex based school that helps learners on the autistic spectrum. 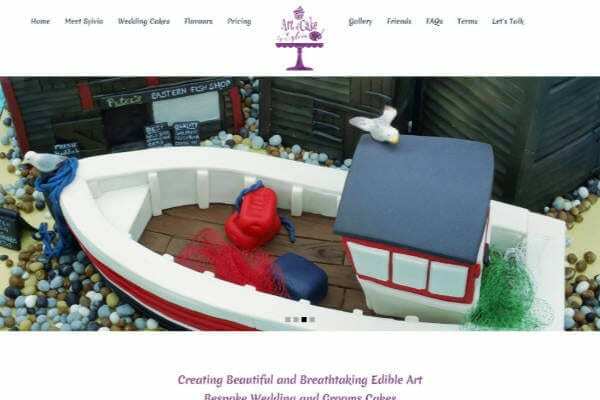 A bespoke website and email set up to showcase Sylvia's beautiful and breathtaking edible art online. 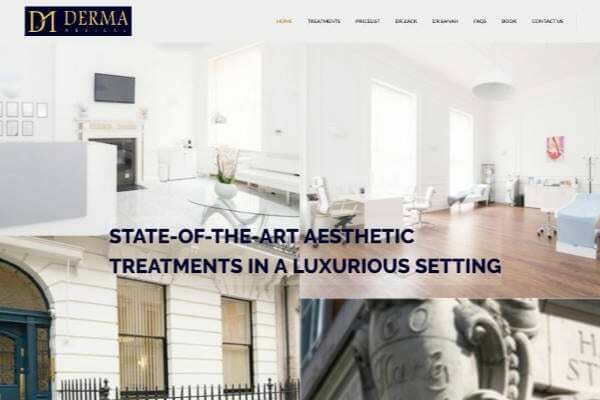 Designed and manage an online booking website, seo and social media for this Harley Street facial aesthetics clinic. Revamping the website the online pressence for a Hastings based deep tissue and sports massage therapist. Premium website design, social media set up and SEO services to promote this London based chain of physiotherapists. 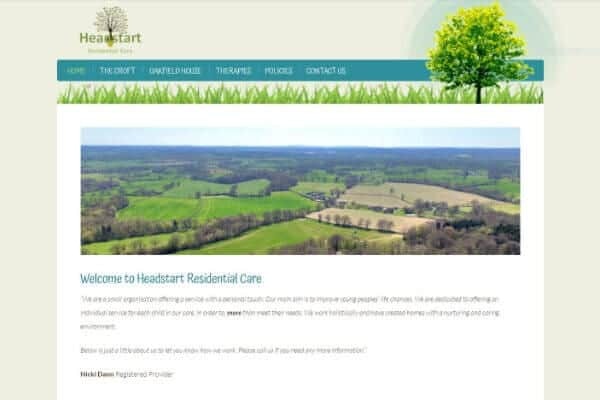 Website design and management for East Sussex based provider offering care services to young people. 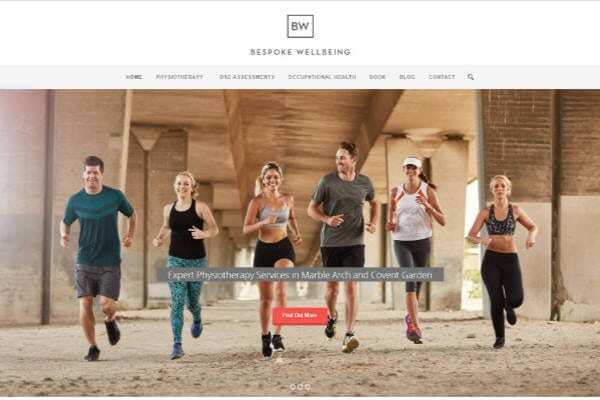 Email and social media management for social enterprise promoting alternative careers and well being for doctors. Website design and management for this East Sussex based book-keeping, payroll and accountancy firm. 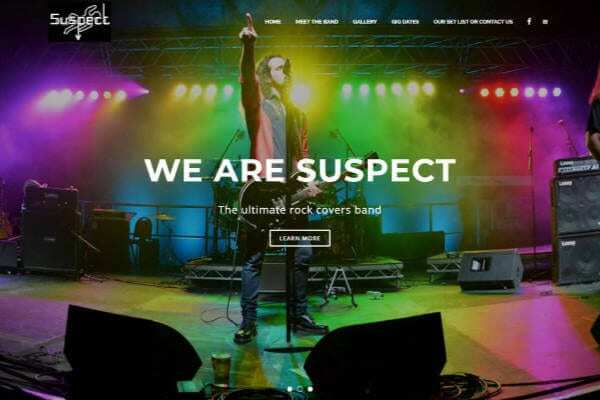 Website design, social media management and training. Eurekadoc offer career guidance and training for Doctors. Social media and website management showcasing upcoming events for Hasting based venue hire and conference centre.